Control of parasitic infections of humans has progressed rapidly over the last three decades. Such advances have resulted from focal disease control efforts based on historically effective interventions to new approaches to control following intensive research and pilot programs. 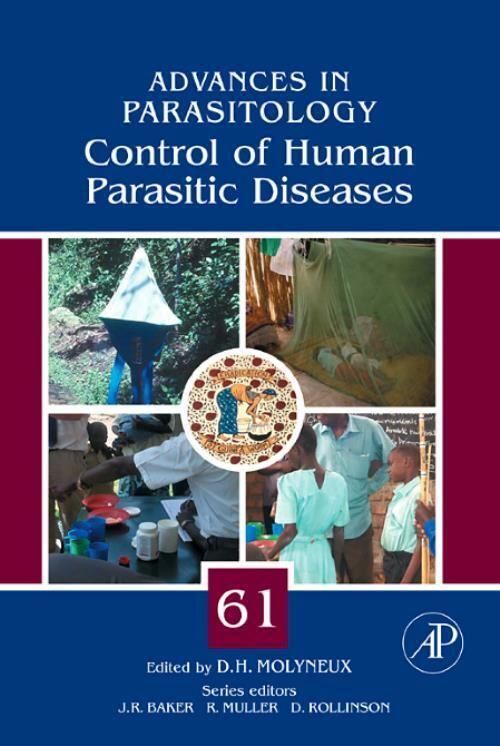 Control of Human Parasitic Diseases focuses on the present state of control of the significant human parasitic infectious diseases.